The thermal treatment increases the metals mechanical properties (tensile strength, hardness…). The treatment is carried out in a furnace under air (which has a very high temperature homogeneity: about ± 5°C). According to a given cycle, after heating, the piece is cooled quickly by immersion in a water bath. 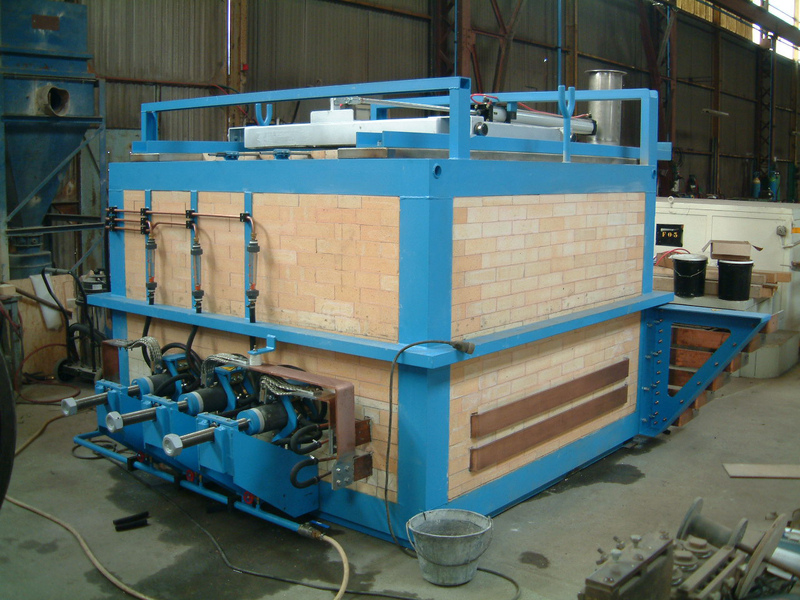 Other hardening and quenching methods can be implemented. In the salt-bath furnace, the current is brought at the salt basis by electrodes which cross the furnace walls. The salt is used as resistor only in the lower part of the furnace. The heating source is situated on the bath basis, so the whole salt volume contained in the furnace is set in motion. The salt movements are intensive, so enable to distribute uniformly the temperature. The electrodes are, according to the use, metallic bars or graphite cylinders. The crucible of square or rectangular shape is fitted with special refractory bricks of very high performance which could resist to salts attack. 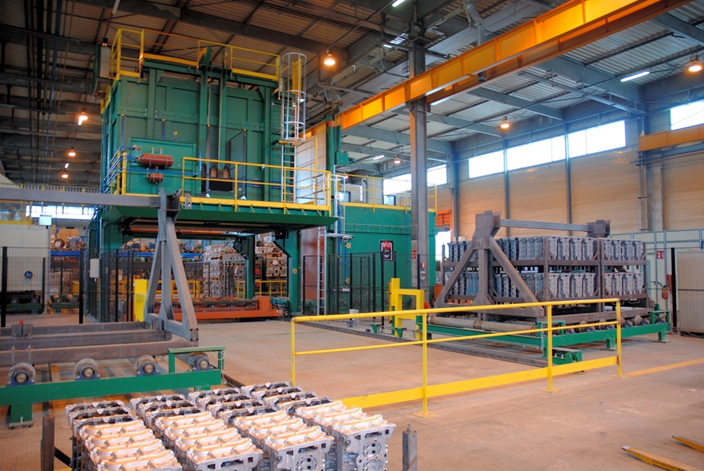 GRELBEX Technologies has completed in the 90's its range of industrial ovens and laboratory furnaces suitable for the different high temperature treatment applications: calcination, polymerization, preheating, quenching, drying, stabilization, sterilization… in many branches of the industry and in laboratories. 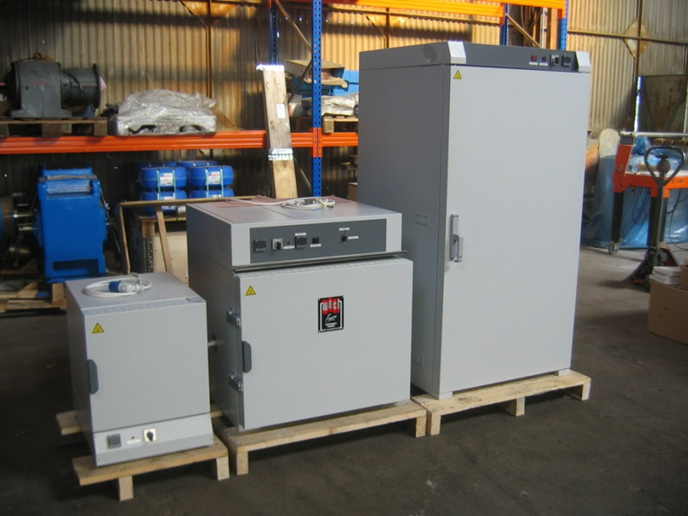 These furnaces are highly ventilated to optimize the accuracy and the temperature homogeneity in small volumes chamber.